Newmarket, ON-based band Bordeen will release their new album Stiver in late April, but first, they've unveiled a brand new video for LP cut "Trouble Making." The track hears the sibling trio of Brianna, Daniel and Ryan Bordihn further polishing up their pop-leaning indie rock, and it's been paired with a new lyric video that aims to capture the hectic, frenzied feeling behind the song. "'Trouble Making' talks about someone who is always creating problems in every situation they enter, leaving a trail of chaos all around them," the band tell Exclaim! "Using only film photos, the chaotic elements of this video are meant to be a visual representation of what that destruction feels like." 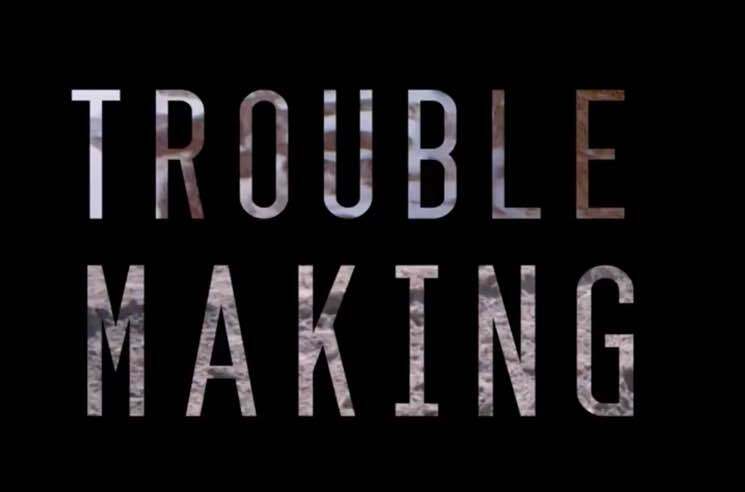 Get a look at the collage-like lyric video for "Trouble Making" below.